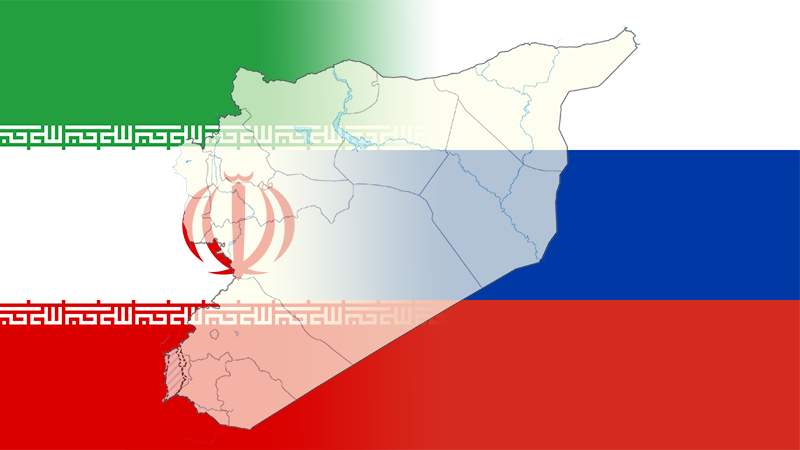 A Crack in the Russian-Iranian Alliance in Syria? 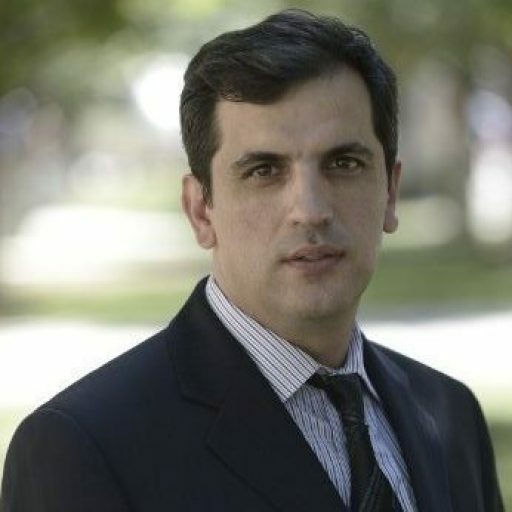 Share the post "A Crack in the Russian-Iranian Alliance in Syria?" Iranian influence is entrenched in Syria and inside the Assad regime itself. Both Moscow and Tehran are fully aware that any political or military confrontation they may have in the areas controlled by the Syrian regime would be detrimental to their interests. As US relations with Russia remain stagnant and Washington increases pressure on Iran, both Moscow and Tehran will continue to recognize that they would benefit more from cooperation rather than rivalry. Putin’s ultimate objective is to establish the rules of the game in Syria. However, the influential powers operating there have a lot at stake and will not surrender their prerogatives to Moscow while gaining nothing in return. Putin’s announcement, therefore, seems to be more of a political stunt and a notice to Iran that Moscow is ready to more forcefully assert its own influence in Syria over that of Tehran. Click here to read my latest blog.